We are inviting men of all ages to join us for dinner and a baseball game on THURSDAY, AUGUST 23 at 6:05p at the Corn Crib in Normal, IL. 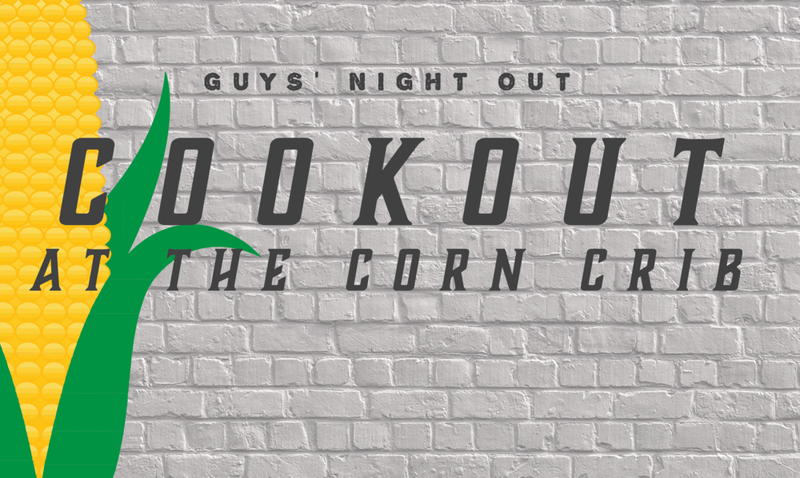 This is a great way to start the year…Connecting over a Cookout at the Corn Crib! No Catch…just Come! Cost is $25 to TLC by August 19 (or pay at the gate). This includes tickets and all-you-can-eat dinner. Cash bar available. Sign up downstairs at church. Payment to TLC can be brought to church (Family Life table or the church office). Contact Andrew Offermann with questions, offermann72@gmail.com.